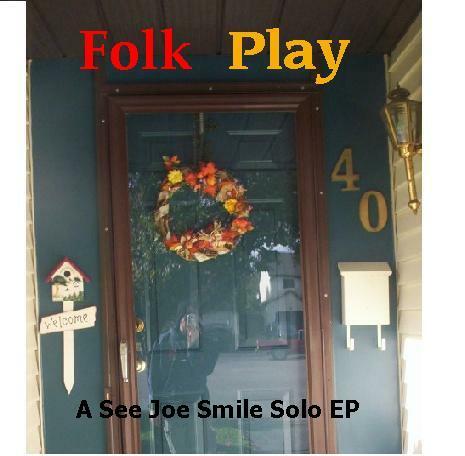 Released in 2009 to family and friends, the FolkPlay EP was Joe’s first folk-oriented covers project. It was available on CD, featuring personalized CD labels. The digital copy was also made available by request and it is now available here for the general public.